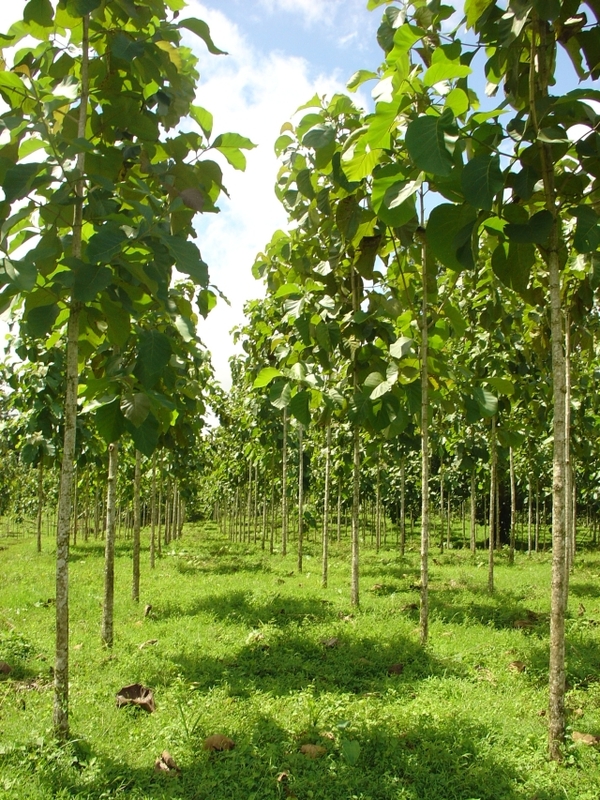 You are always welcome to come see your trees or just to visit our plantations. There's a good chance that you'll be able to walk with Fred (our president) on one of his regular inspection tours. Please contact us to schedule a visit. A link where you can download maps is http://www.costa-rica-guide.com/Atlas.html. Our farms are located approximately 1 hour north of La Fortuna. To get to our area from the airport, there are public buses and also private bus service for about $25 or $30. The private bus will take you to a hotel in La Fortuna or on the way to La Fortuna. One website for private bus service is www.costaricapass.com. If you rent a 4-wheel drive vehicle, you will be able to get to any of our plantations. We have one plantation that is accessible to any vehicle. Leaves and Lizards, an Arenal Volcano view cabin retreat outside the town of Monterrey; a vehicle with all-wheel drive is recommended to get there. It is about 1/2 hour from our main farm. Tel 1-888-828-9245 (from the USA) or in Costa Rica 478-0023. The owners are from the USA. Hotel Paraiso Natural in Monterrey on the main road. It is inexpensive but the owners do not speak English. In Costa Rica 478-0411 or from the USA 011 506 478 0411.